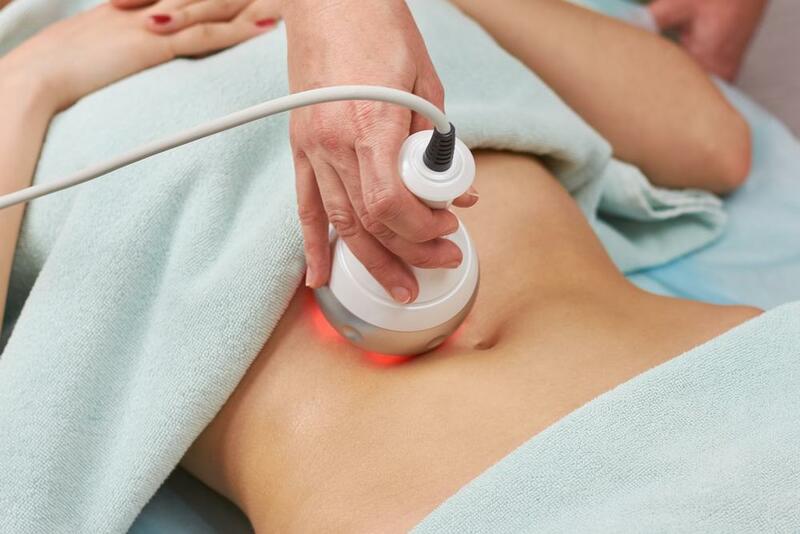 IPL hair removal relies on intense pulse light to destroy the hair follicles and stop the growth process. The energy is designed to be absorbed by the hair in the treatment area, rather than the surrounding tissue, to prevent skin damage. Most people require between three and seven treatments, with about four to eight weeks between sessions, to get the best results. Some patients achieve permanent hair loss with this number of sessions, while others will require periodic maintenance treatments. Before treatment, you will need to avoid plucking and waxing for three to six weeks, as these methods of hair removal temporarily remove the hair root that is targeted by the laser. Pulsed laser light will be focused on the treatment area. The number of pulses and length of treatment will depend on how much hair you have and the location of the hair. After IPL treatment, you can return to your normal activities, but you may need ice packs, cooling gels, or anti-inflammatory creams to ease any irritation. People who have light skin and dark hair get the best results from IPL laser treatment, because the light responds to the high level of pigment in the hair and doesn’t pick up pigment in the skin. 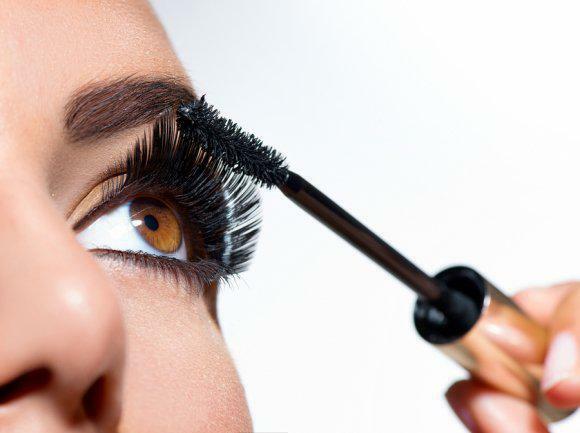 However, any hair with pigment can be treated. People with blonde or white hair don’t usually have good results with IPL laser hair removal because of the lack of pigment. 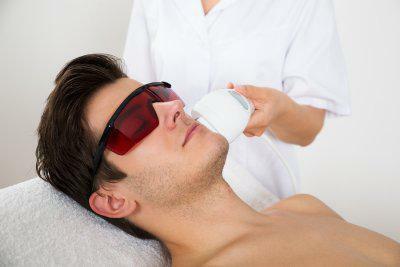 Intense Pulse Light hair removal is ideal for most types of facial hair removal except for areas around the eyes.